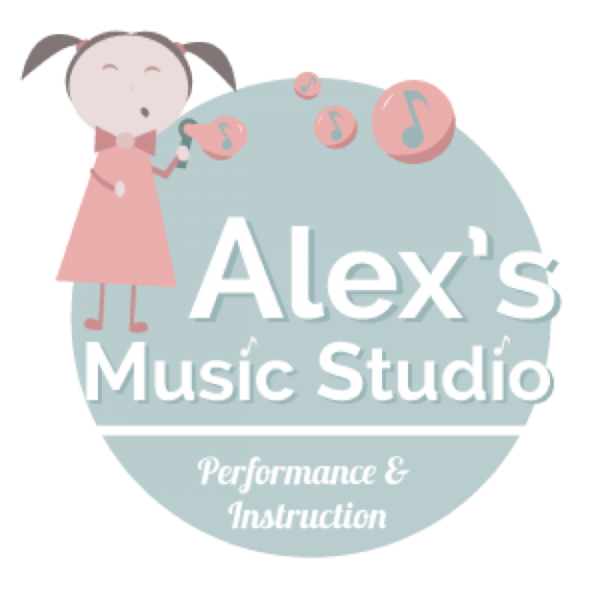 On the last Tuesday of every month, Alex from Alex's Music Studio drops into RoscoeBooks for our Story Time! Alex reads 3-4 picture books and figures out new, creative ways to incorporate music into these stories. She will have you and your little kiddos dancing, stomping, and banging on a drum all morning long! If you'd like to check out more about Alex (and why wouldn't you? She's awesome! ), head on over to Alex's Music Studio 2129 W Belmont in Roscoe Village.